NIVEA is one of the best moisturizers for me. I can still remember grandma applying NIVEA Creme on my face, knees and elbows. While my auntie Marites hoards for Nivea products as balikbayan pasalubong for our family. 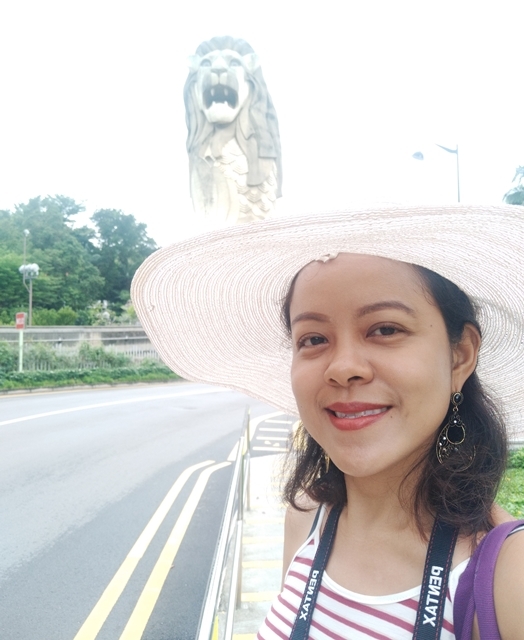 I went to Singapore last week for a short vacation. The weather during my first trip back in July of 2012 was hot. This time, it was perfect for a day tour. But I made sure that my skin is moisturized and protected from UV rays. 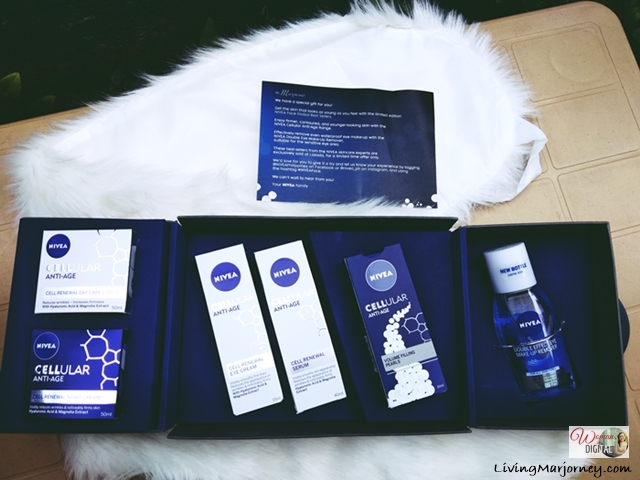 I brought with me my new set of skin care products - NIVEA Cellular Anti-Age. I always have a complete set of toiletries because there are times I don't feel like using the hotel soap and shampoo so I make sure to bring along my own set of personal care. Currently, I'm using NIVEA Cellular Anti-age Night Cream and Day Cream. I have combination skin and would easily get oily face. With NIVEA Cellular Cream, I noticed less oiliness, it's not too heavy on my skin especially on the T-zone. It leaves my skin soft and moisturized throughout the day. NIVEA Cellular Anti-Age Day Cream has sunscreen (SPF 15 UVB + UVA protection system) as well so you know you're protected from sun damage. I don't worry even if I'm out in the city the whole day. I don't even have an umbrella with me. Night regimen is crucial when you want to maintain a healthy looking skin. I love the navy blue packaging of NIVEA Cellular Anti-Age Night Cream. Magnolia extracts works on refining lines and wrinkles and improves skin elasticity. Magnolia extract also lightens skin pigmentation. 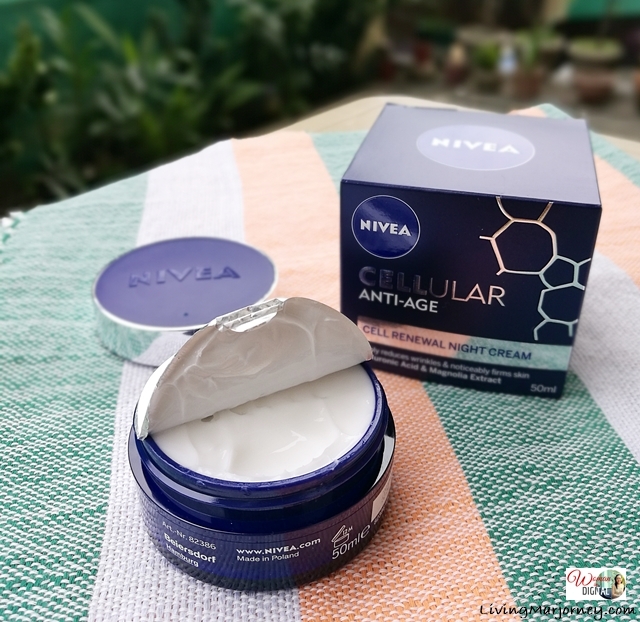 Both Nivea Cellular Anti-age night and day cream have a wonderful mild scent. I also noticed that wrinkles are visibly reduced and my skin becomes firmer. My skin feels smooth and silky as well. Serum are lighter moisturizers that replenishes skin with intense moisture and leaves it feeling smooth and silky. 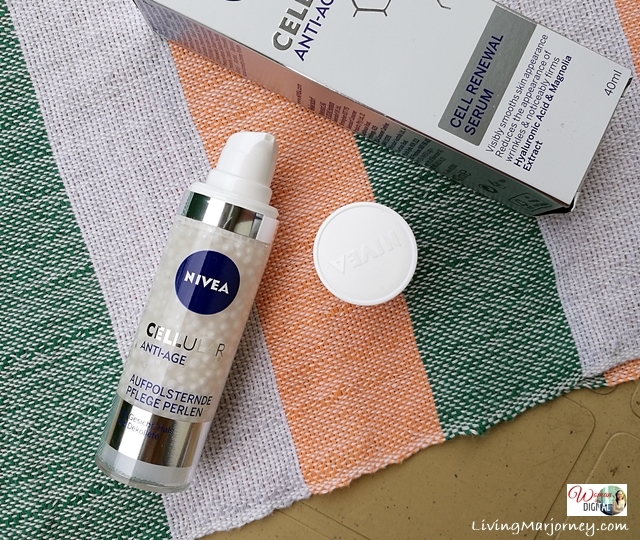 I use NIVEA Cellular Anti-age Serum after applying night cream or regular moisturizer. It leaves my skin soft and glowing especially in the morning. 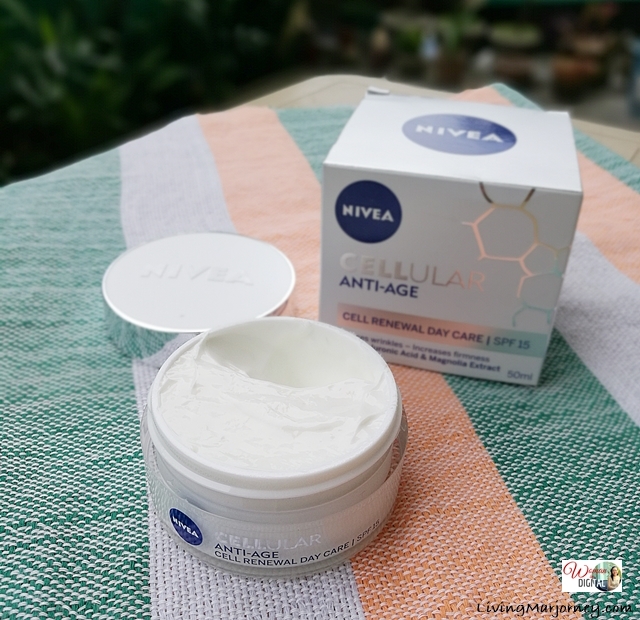 From all the products, the NIVEA Cellular Anti-Age Volume Filling Pearls (Php1,299) is what I'm excited more. It's an anti-ageing serum enriched with collagen booster, creatine and hyaluronic acid. It was only a few years ago when I realized the benefits of an eye cream. Initially, I was hesitant to apply anything around the eyes because it could easily absorb by the skin. So I make sure to use only eye cream brand that I trust over the years. For only Php 299, you get a NIVEA Cellular Anti-age Eye Cream helps prevent early signs of aging in the eye area. An eye cream reduces the appearance of wrinkles, improves firmness and skin renewal. Nivea Cellular Eye Cream has SPF UVA & UVB system helps to protect skin from UV-induced photo-aging, cell damage and age spots. It comes in a light-weight formulation that contains the product’s active ingredients - hyaluronic acid, magnolia extract and creatine. 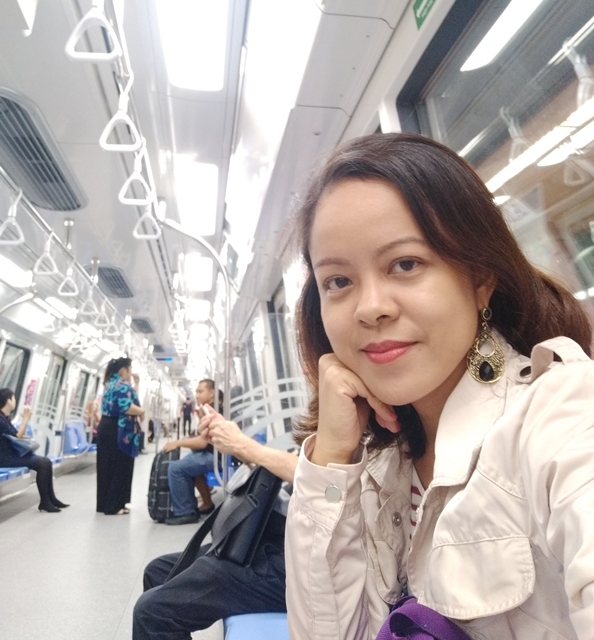 I noticed my glowing skin in most of my photos taken using the Vivo V7 while strolling at Marina Bay Sands. I must say it's because of NIVEA Cellular Anti-age Cream. It's my 3rd week of using NIVEA and even with the hectic schedule, my skin don't look haggard and dry. NIVEA products are also available in Lazada. 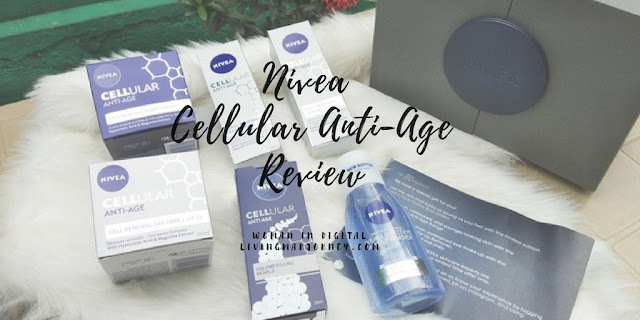 I recommend you try the whole set of NIVEA Cellular Anti-age from makeup remover, day and night cream to eye cream to experience its skin care benefits. The serum and NIVEA Cellular Anti-Age Volume Filling Pearls are my favorites.